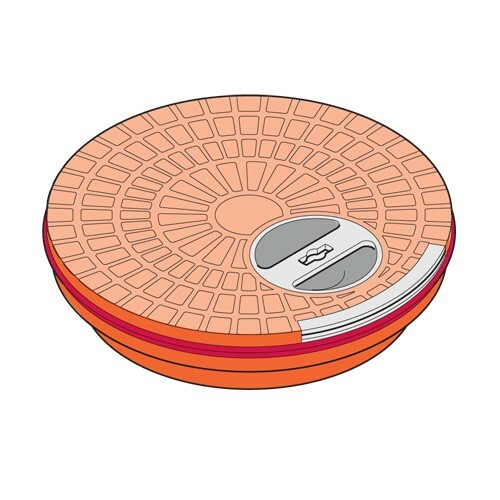 CNI STP200 is a unique cover that use with Snap-Tight manhole. The OPW 104C-2000 20" (500mm) Composite Cover Manhole allows easy access to UST monitoring equipment and provide additional space for electrical junction boxes. The OPW 39CD-PL10 39-1/2" Plain Cover Manhole with Recess Handle is an UST Conquistador Composite Cover Manhole. Designed for use in many service station, commercial and industrial driveway applications. The OPW 39CD-PLKL 39-1/2" Plain Cover Manhole with Key-Lift Provision is designed for use in many service station, commercial and industrial driveway applications. The OPW 39CD-RL10 39-1/2" Roto-Lock Cover Manhole with Recess Handle is an UST Conquistador Composite Cover Manhole. Designed for use in service station, commercial and industrial driveway applications. The OPW 39CD-RLKL 39-1/2" Roto-Lock Cover Manhole with Key-Lift Provision is an UST Conquistador Composite Cover Manhole. Designed for use in service station, commercial and industrial driveway applications. The OPW 39CD-WT10 39-1/2" Bolt Down Cover Manhole with Recess Handle is an UST Conquistador Composite Cover Manhole. Designed for use in many service station, commercial and industrial driveway applications. The OPW 39CD-WTKL 39-1/2" Bolt Down Cover Manhole with Key-Lift Provision is an UST Conquistador Composite Cover Manhole. Designed for use in many service station, commercial and industrial driveway applications. The OPW 44CD-PL10 44-1/4" Plain Cover Manhole with Recess Handle is designed for use in many service station, commercial and industrial driveway applications. Ships in 7-14 Business Days! The OPW 44CD-RL10 44-1/4" Roto-Lock Cover Manhole with Recess Handle is an UST Conquistador Composite Cover Manhole. Designed for use in service station, commercial and industrial driveway applications. The OPW 44CD-WT10 44-1/4" Bolt Down Cover Manhole with Recess Handle is an UST Conquistador Composite Cover Manhole. Designed for use in many service station, commercial and industrial driveway applications. 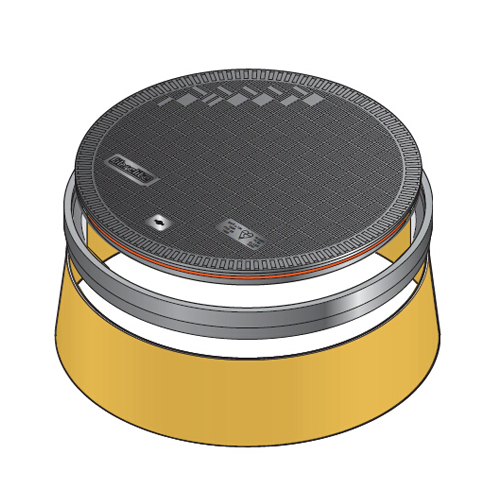 The OPW 44CD-PLKL 44-1/4" Plain Cover Manhole with Key-Lift Provision Plain Cover Manhole with Key-Lift Provision is designed for use in many service station, commercial and industrial driveway applications. The OPW 44CD-RLKL 44-1/4" Roto-Lock Manhole with Key-Lift Provision is an UST Conquistador Composite Cover Manhole. Designed for use in service station, commercial and industrial driveway applications. 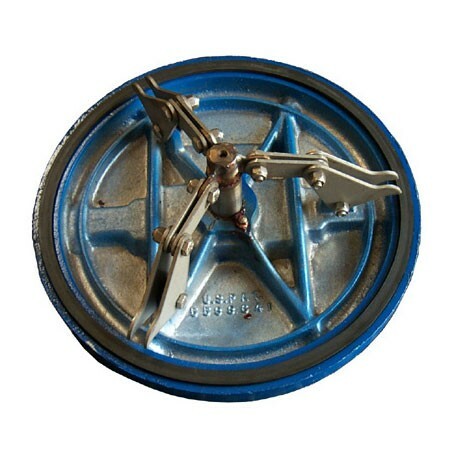 The OPW 44CD-WTKL 44-1/4" Bolt Down Cover Manhole with Key-Lift Provision is an UST Conquistador Composite Cover Manhole. 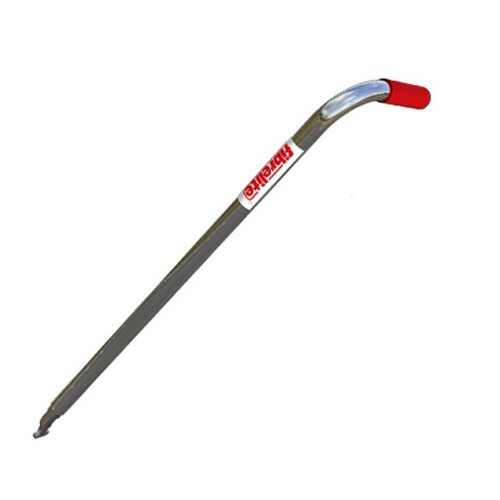 Designed for use in many service station, commercial and industrial driveway applications. 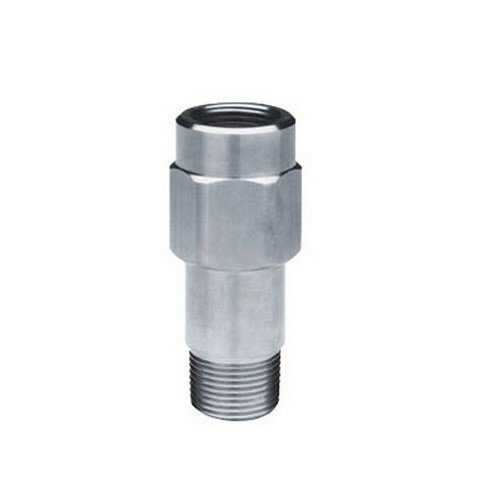 The OPW 44N-1044 3/4" F x 3/4" M (NPT) Flow Limiter is designed to control the maximum fuel flow rate to 10 gpm. For use in gasoline, diesel, and up to 10% ethanol blends. 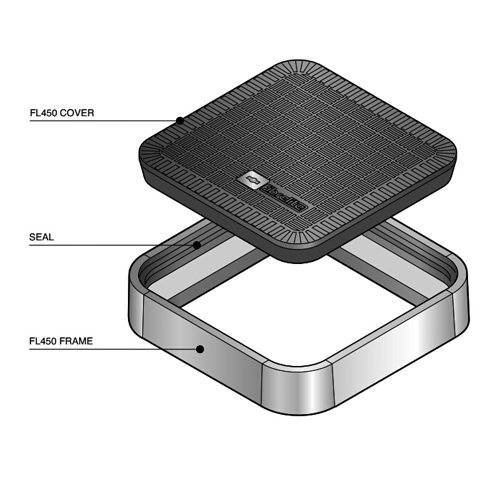 Fibrelite FL7A is a Lifting Handle With Foot Pedal for Watertight Covers - FL100/FL90/FL180. 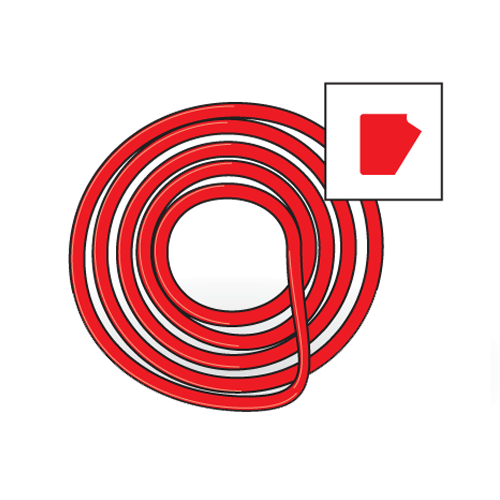 Fibrelite FL90-SEAL is a 36" Replacement Gasket used for FL90. Fibrelite FL100F is a 40" Composite Frame For FL100 Covers. Fibrelite FL90F is a 36" Composite Frame For FL90 Covers. 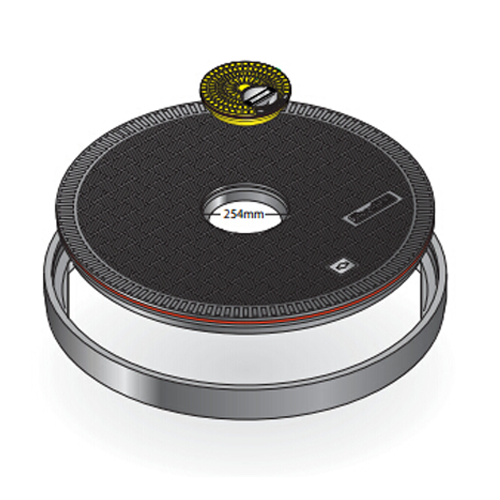 Fibrelite FL120BLACK-SK12 is a 12" Black Flat Composite Manhole Cover Bonded. Cover Includes frame and skirt. Ships in 3-4 Business Days! 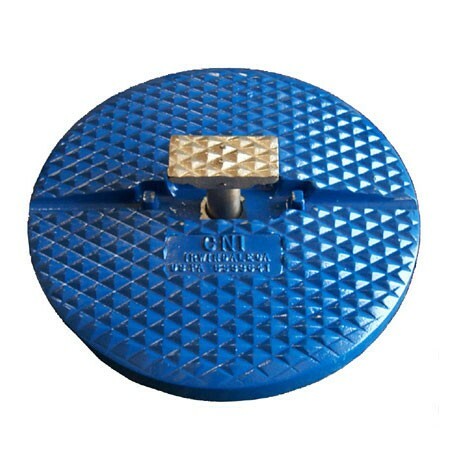 The Universal 60-12-B5 is a 12" cover used for Universal 60 multi-purpose manholes. 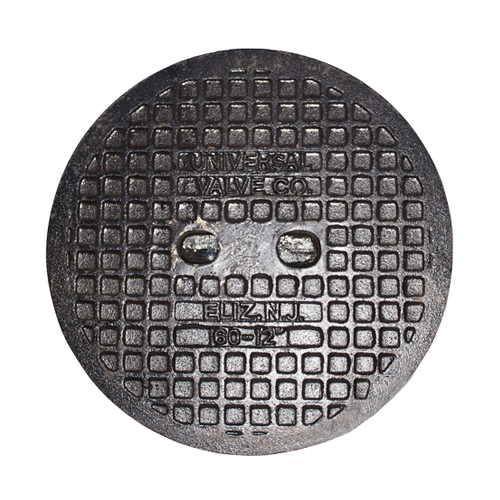 The Universal 60-8-B3 is a 8" cover used for Universal 60 multi-purpose manholes. 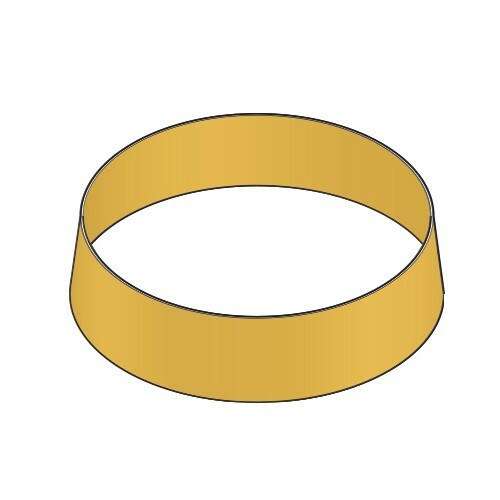 Fibrelite FL450-SEAL is a Replacement Gasket used for FL450. Fibrelite FL100BLACK-HD-SK12 is a 40" Heavy Duty Black Flat Composite Manhole Cover Bonded. Cover Includes frame and skirt. Fibrelite FL90BLACK-HD-SK12 is a 36" Heavy Duty Black Flat Composite Manhole Cover Bonded. Cover Includes frame and skirt. Fibrelite FL100BLACK-HD-SK18 is a 40" Heavy Duty Black Flat Composite Manhole Cover Bonded. Cover Includes frame and skirt. Fibrelite FL100BLACK-HD-CF-SK18 is a 40" Heavy Duty Black Flat Composite Manhole Cover with Center Fill Port. Cover includes frame and skirt. Fibrelite FL90BLACK-HD-CF is a 36" Heavy Duty Black Flat Composite Manhole Cover with Centre Fill Port. Cover includes frame. Fibrelite FL90BLACK-HD-CF-SK12 is a 36" Heavy Duty Black Flat Composite Manhole Cover with Centre Fill Port. Cover includes frame and skirt.